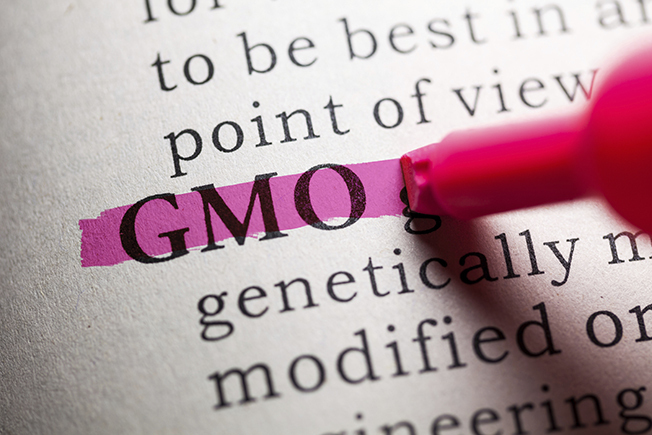 Genetically Modified Organisms (GMOs) have become a hot topic in recent years as more media and anti-GMO groups have raised awareness about their existence. Genetic Modification (GM), Genetic Engineering (GE), GMOs and biotechnology are terms sometimes used interchangeably. However, it is important to recognize the difference. GM is limited by the traits available in the same species and includes different ways of breeding: natural breeding, classical breeding and marker assistance selection. On the other hand, GMOs are the result of GE or biotechnology; which are new tools in genetics that allow a more wide-ranging use of traits from different species. If more traits are available with GE, then it is easier to see the potential to alleviate many economic, social and environmental issues related to food production. In order to continue to explore this technology, the GE community should address several issues including public perception, peer-reviewed research, peer-reviewed food safety tests, labeling issues, allergen concerns, contamination of the food supply and potential resistance. Do you think GMOs will become a necessity at some point as the producers are faced with producing more with less?